Chapter in Cardiff is teaming up with writer, artist and comedian Shon Faye tonight to lead a discussion around transgender rights (Wednesday 21 March at 18:00). It will follow a screening of Oscar-winning film A Fantastic Woman – a groundbreaking story and an urgent call for compassion towards a community that faces bigotry and hostility on a daily basis. 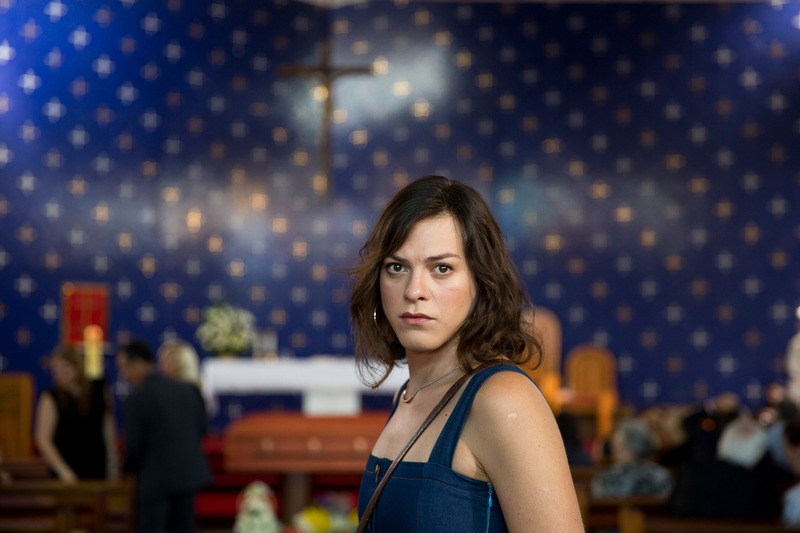 Directed by Chilean director Sebastián Lelio and anchored by a powerhouse central performance from rising star Daniela Vega, it is a story of a young singer whose life is thrown into turmoil following the sudden death of her partner, Orlando. Met with suspicion from the police and contempt from her lover’s relatives, Marina finds herself placed under intense scrutiny, with no regard for her privacy, or her grief. As tensions rise between Marina and Orlando’s family, she is evicted from their shared home and banned from attending his funeral. But faced with the threat of losing everything, Marina finds the strength to fight back. Shon – who lives in Bristol but works at Stonewall Cymru in Cardiff – is editor-at-large at Dazed and regularly contributes features and comment to media outlets such as The Guardian, The Independent and Attitude. She also does stand-up comedy and is interested in queer politics and history. “Themes emerge in the film that tie in with issues we are currently facing in the UK around trans equality, particularly given the proposed reform to the Gender Recognition Act which would enable trans people to change their legal gender without a medical process. 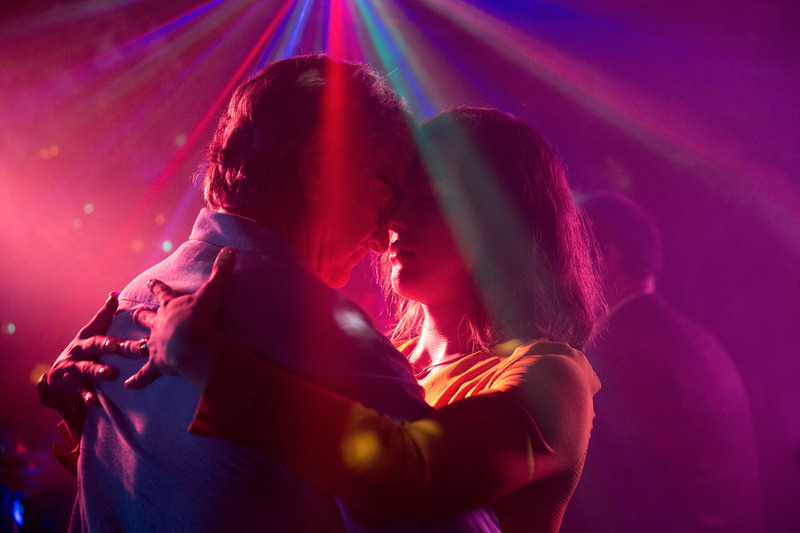 A Fantastic Woman will be screened at Chapter, Cardiff until the 22nd March.